Dentists tend to provide the best of dental care to their patients. For this purpose, it is quite impossible to check everything through visual examination. With the help of dental x-rays, dentists can learn about a number of dental health problems, which can be quite serious, pretty easily. 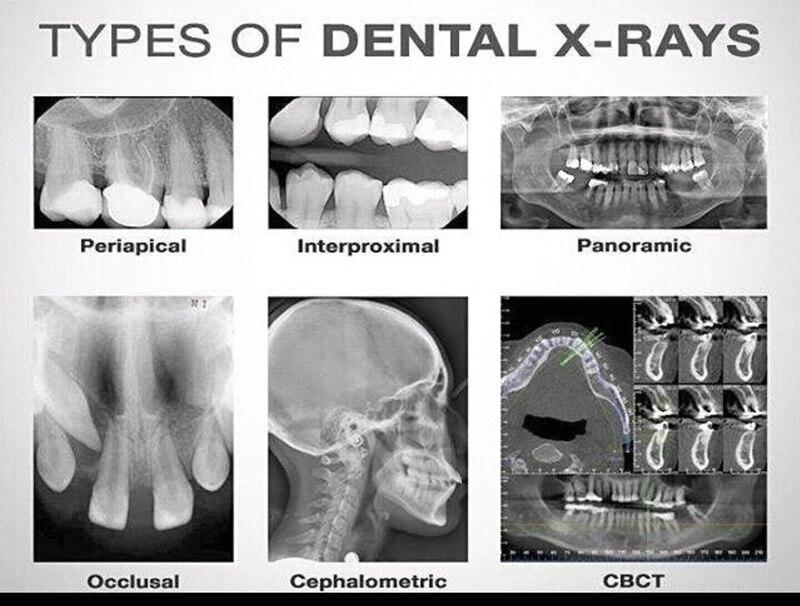 In general, the dental x-rays allow dentists to see the whole picture of dental health status of person. Dental x-rays are also known as radiographs. These are the images which dentists see in order to look at hidden areas and areas between the teeth. These images allow the dentists to look at the tips of the tooth root and the bones beneath the gums. 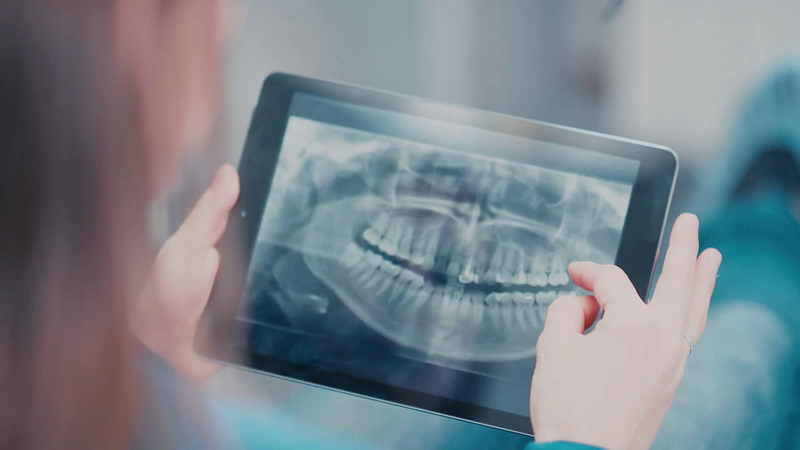 Although the main purpose of dental x-rays is to ensure that there aren’t any dental diseases, these images help in identifying certain specific dental and oral diseases. Normally, the dental x-rays help in checking if there are any cavities or periodontal infections present in the mouth. Nevertheless, any specific and advanced infections such as cysts and abscess can also be checked for with the help of these images. Impacted teeth, such as wisdom, teeth can also be found with the help of these radiograph images. These images also help in identifying any bone loss due to periodontal diseases. The most common x-rays used in the dental office include bitewing, periapical and panoramic radiographs. During dental exam, the dentist may take four bitewing dental x-rays. It is mainly aimed at finding out about the decay present between the teeth. Periapical X-rays are taken to find out about any issues in teeth's bone height or root tips. A panoramic X-ray is taken from outside of the mouth and its image is printed on the large x-ray. The image generated through this radiograph is of entire oral cavity. Since this x-ray image shows everything from teeth to jaw structure to sinuses, it helps in finding out about the issues such as impaction, tumors, cysts, and jaw imperfections. The dental health varies from person to person. Thus, the schedule of your dental x-rays is going to be decided based on the evaluation of your needs. If you are a new patient, your dentist may suggest panoramic x-ray in order to identify any issues related to your mouth. This first x-ray image is going to be a baseline which can help in identifying issues on wider scale.